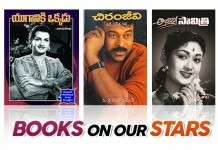 Almost mana andaram smart phones use chestunam, baaga use chestunnam. 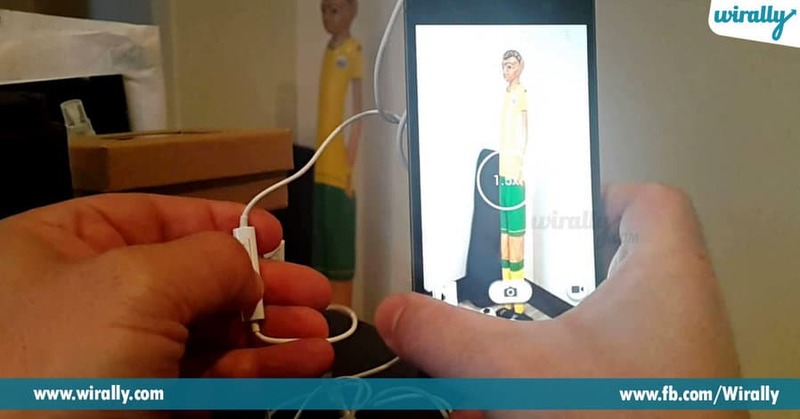 Konni sarlu charge aipoyi ibbandi padutuntam and wet hands tho phone ela operate cheyalo teliyeka struggle avtam, so here we are sharing some interesting and creative smartphone hacks. 1. Use earphones to click photographs. 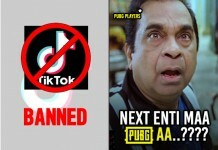 Epudanna one hand tho cam operate cheyali anukunapudu try to use earphones for a better quality. 2. 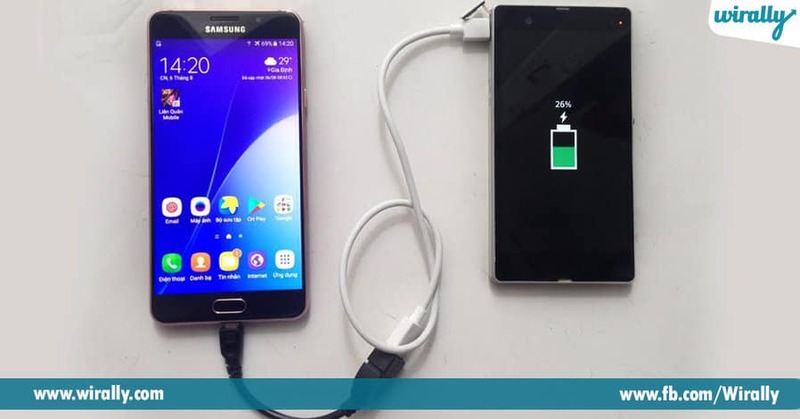 You can easily transfer electric charge from one mobile to another. 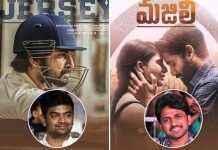 Deeniki meeku two wires and oka battery kavali. 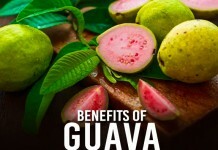 And it is very simple to do. 3. 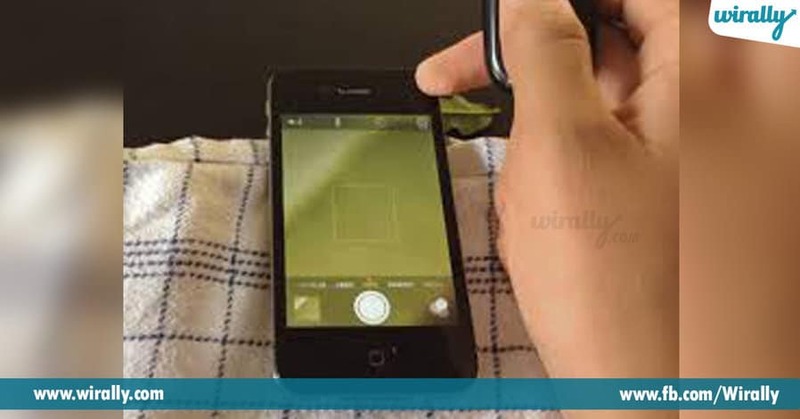 Place a drop of water on phone camera to zoom objects. 4. 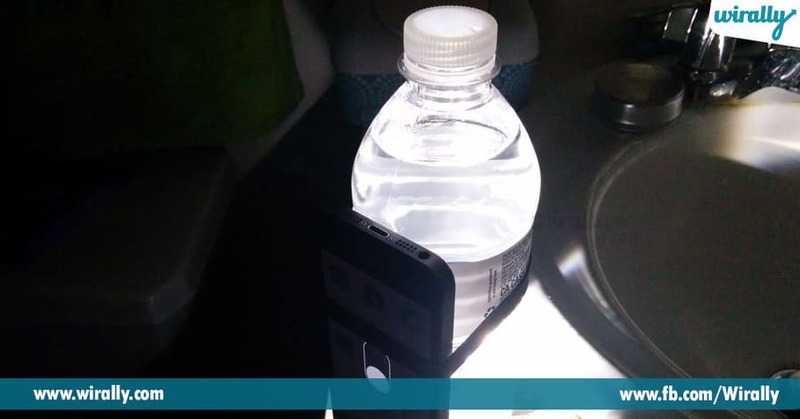 Use a bottle of water to get more flashlight from your mobile. 5. 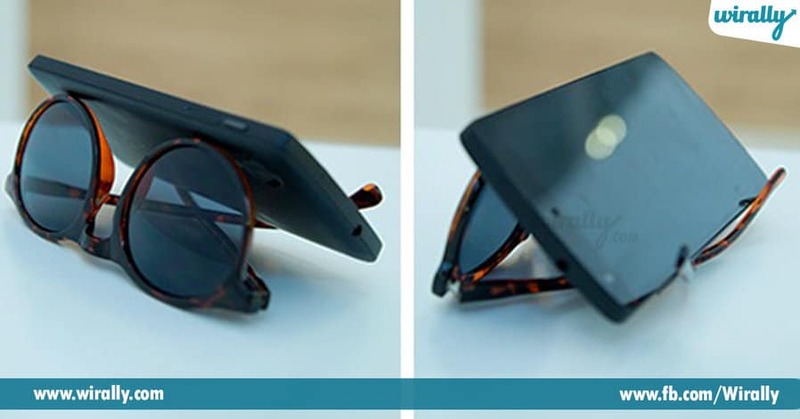 Turn your sunglasses into phone stand. 6. 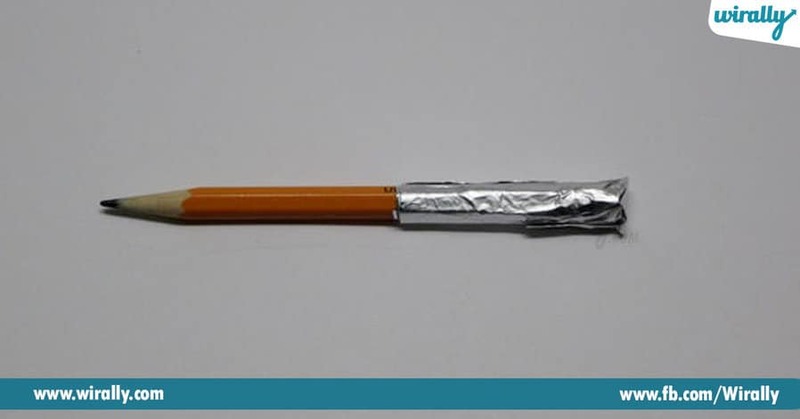 You can use a pencil and silver foil to operate your touch screen mobile.